At Movie Makers, kids work together to create their very own video movie. 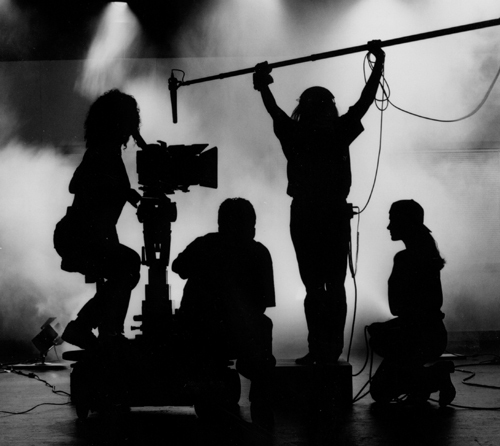 Participants create an original script, and shoot the movie on digital video equipment. Movie Makers’ sessions are 10 weeks in length, and each class meets once a week. 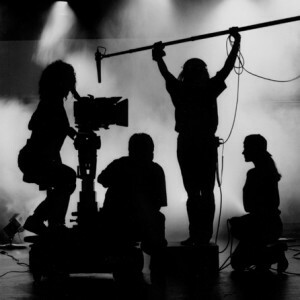 The primary instructor for every class is Movie Makers founder and director Melissa Lozoff. There are also 1-3 assistants per class. At the conclusion of the session, we will have a premiere party in a real movie theater, so we can watch our movie on the big screen! Every participant will receive a link to download the movie for their own personal files. 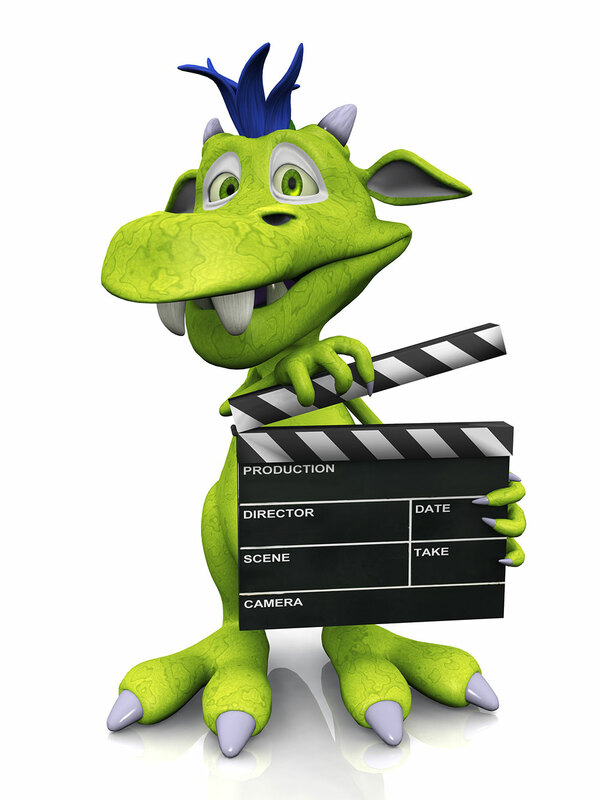 The Triangle's premiere source for movie making, acting workshops and summer camps since 2001.